AT&T officials have forecast that the new technology is still at least a year away, but New Orleans will likely be one of its testing grounds for the technology. (TNS) — New Orleans may be moving into the fast lane: AT&T is considering the city for the rollout of its new, ultrafast 5G wireless technology, which is still being developed for commercial use, city records show. The telecommunications giant filed a public-records request with the city late last month that noted New Orleans is being considered as a possible site for the emerging technology. The records request sought “any contracts that the city may have executed with respect to allowing telecommunications companies or their agents to affix equipment to city-owned property” over a two-year period. 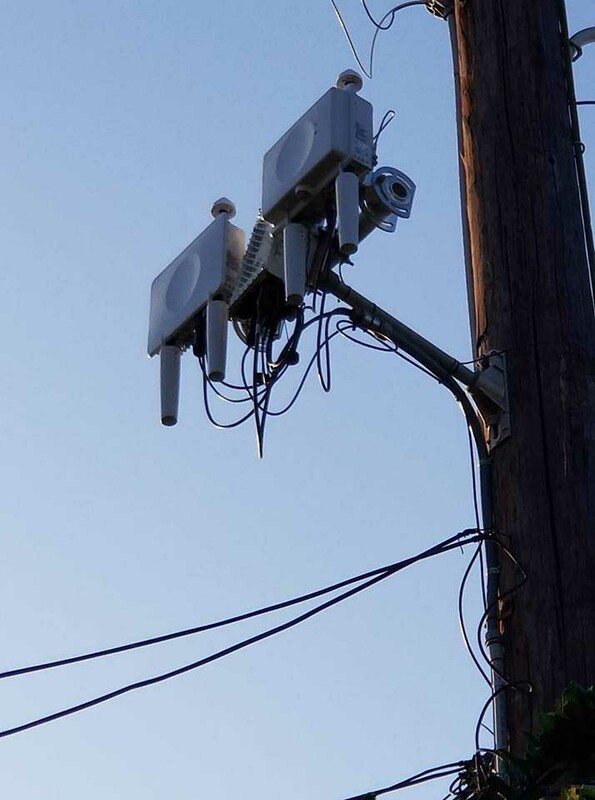 In particular, AT&T sought copies of contracts between the city and any company, organization or third party dealing with “the ability to attach wireless telecommunications equipment to city-owned utility poles, street lights, billboards or structures, or any other city-owned infrastructure for the purpose of expanding cellular network coverage. Few details are available, including what kind of timeline the company has in mind and what other cities are in the running. New Orleans officials said they responded to the company’s request and consider it closed, but it’s unclear whether the company was satisfied with the response. In an announcement last month detailing its plans for expanding the high-speed wireless technology, AT&T said it had conducted initial lab trials that had hit wireless connection speeds of up to 14 gigabits per second. AT&T officials have forecast that a standard for the new technology is still at least a year away, with the first mobile networks becoming commercially available in the coming years. One thing’s for certain: It will be fast. AT&T anticipates that 5G will deliver speeds at least 10 times and perhaps 100 times faster than current 4G LTE connections, allowing users to download a typical TV show in less than three seconds. Nokia and China Unicom are to offer Nokia Flexi Zone small cells and an AirScale low power radio head for deployment in 31 provinces in China. This will give China Unicom’s subsidiaries new flexibility as they densify busy city 3G and 4G LTE networks and further enhance performance in suburban and rural locations. 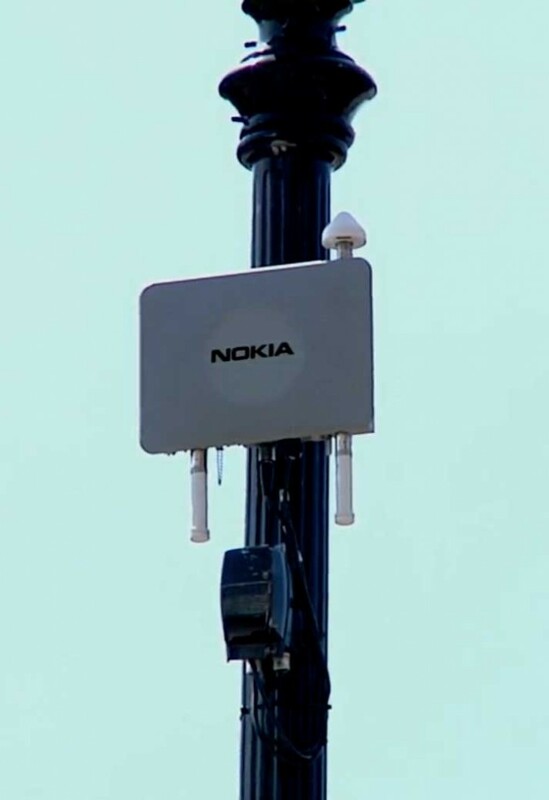 Initial small cell deployments will allow China Unicom subsidiaries to extend coverage and capacity to meet growing subscriber mobile data demands. According to China Unicom’s most recent operating report, the company has seen the number of 4G subscribers on its network increase during 2017 by approximately 55 million to reach a total of over 160 million. 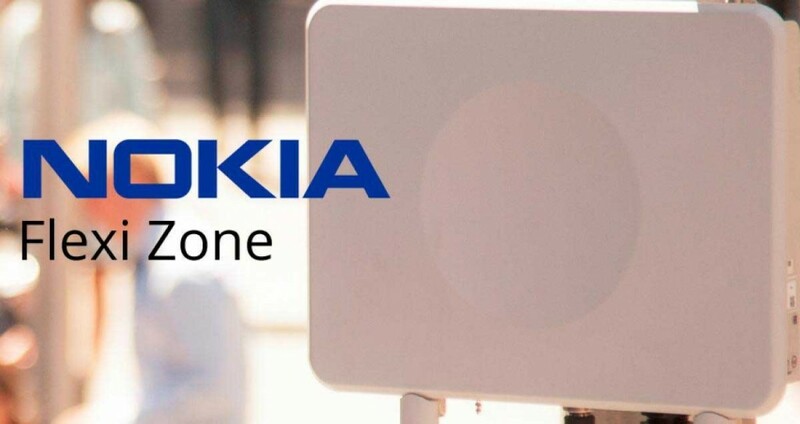 By deploying the Nokia Flexi Zone portfolio, China Unicom will be able to densify the network where it isn’t possible to add a macro base station because of space or cost constraints. 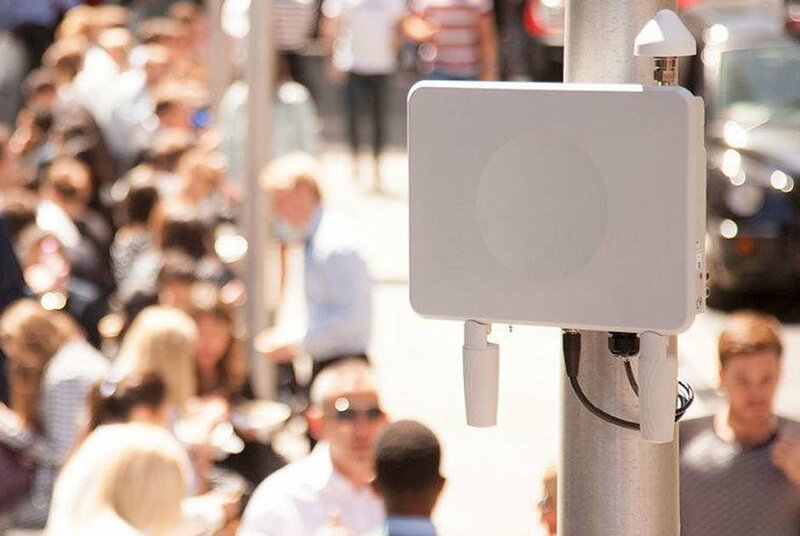 Small cells can also be used to extend coverage and capacity inside offices and homes, as well as in high-traffic locations such as train stations and shopping malls.